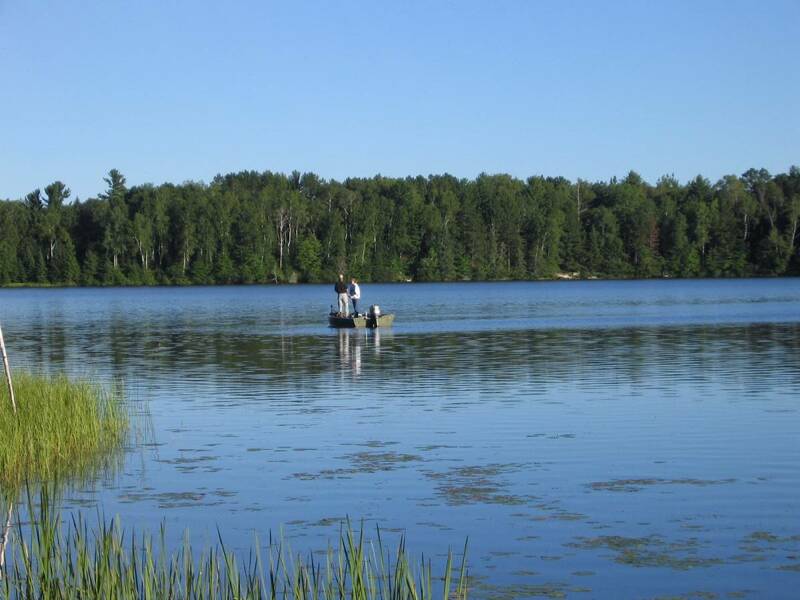 Lower Clam Lake is a sandy bottom 229 acre lake in Northern Wisconsin’s Sawyer County. Located in the heart of the Chequamegon National Forest, roughly 75% of the shoreline remains pristine and undeveloped. Water sports are allowed between the hours of 11:00 AM and 3:00 PM. After those hours a 10 mph speed limit is enforced. 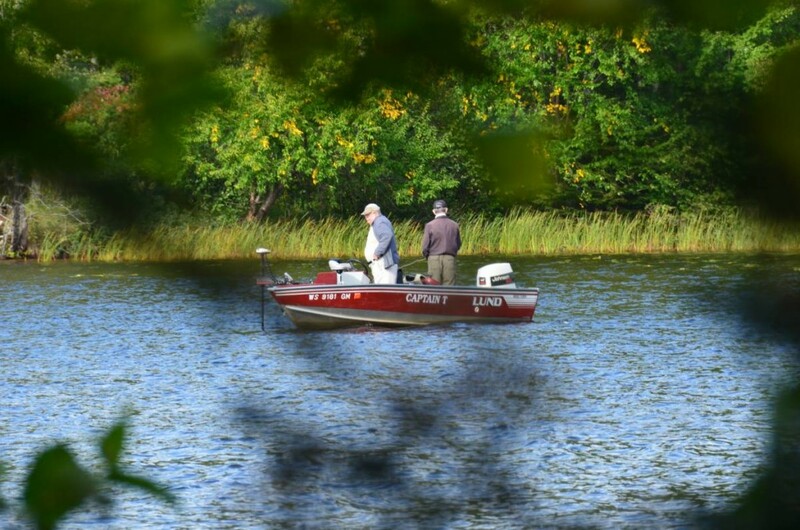 Lower Clam is known to be well populated with Walleye, Muskie, LM Bass, SM Bass and Panfish. A public access/boat landing 1/2 mile from the rentals provides easy access. 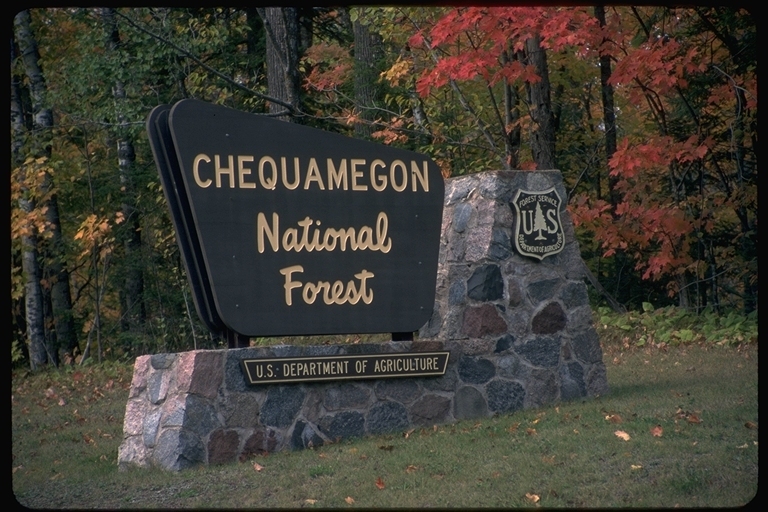 The Chequamegon National Forest provides the ultimate outdoor playground. Ski the cross country trails of the American Birkebeiner. 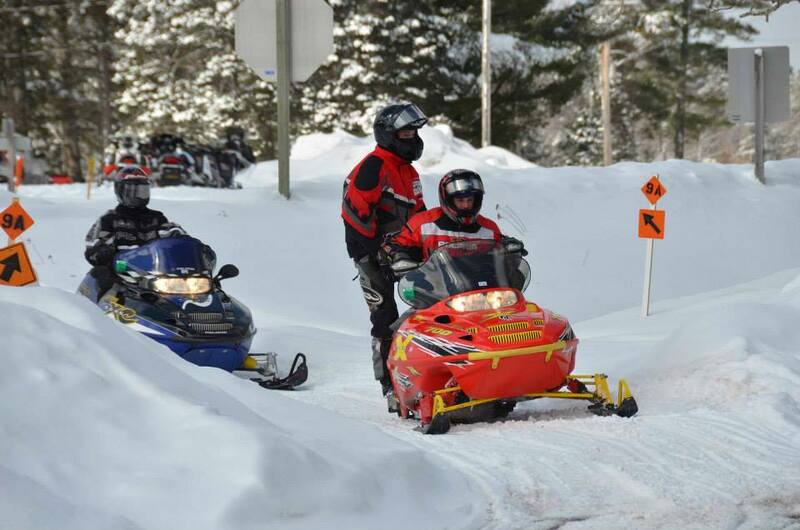 Ride directly from Pine Point to hundreds of miles of snowmobile and ATV trails. Fish, mountain bike, hunt or hike in the natural beauty of the National Forest. Two golf courses are also available within 20 miles of Clam Lake. Looking for a friendly hunting guide, someone to lead you on an ATV ride or help search for the Clam Lake elk? Contact Randy at Clam Lake Guide & Taxidermy. Checkout the Fishing Action on Lower Clam Lake!